Lee hails from Denver, Colorado where the creativity bug hit early on as she started classical ballet at the age of 4 and participated in special programs for dance, acting and singing. Lee is thrilled to be a teacher at Gary Spatz’s, THE PLAYGROUND: A Young Actors’ Conservatory as well as privately coaching kids for film/television/theatre. She has worked for DISNEY as an on-set dialogue coach and is a Teaching Artist for Center Theatre Group (CTG), B.R.I.D.G.E. Theater Project and the Screen Actor’s Guild Foundation. Currently Lee can be seen in two projects in the New Frontiers Program at the 2016 SUNDANCE FILM FESTIVAL, in the role of Maggie in the web series, Club 5150, as Vee in the web series The Calamities of Jane and as Agent Alex McKissock in the CIA-action thriller Contract Killers. Some of Lee’s notable theater roles have been in the national touring productions of Will and Company’s one-person/multi-character shows: American Voices, Faces Of America 2, and Portraits In American Courage. 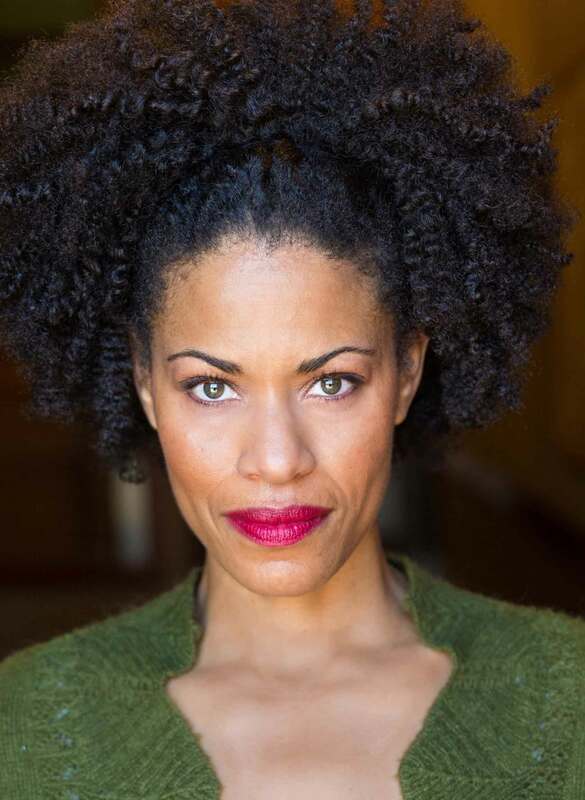 Lee has also performed in many productions across the Los Angeles area including Un-Rule-Lee: I’m Too Big For That Box (her one-woman show), Black Women: State Of the Union, The Colored Museum, Two Gentlemen of Verona, and A Midsummer Night’s Dream to name a few. Ms. Sherman has received favorable reviews in Stage and Cinema, Los Angeles Times, LA Weekly and Backstage West.